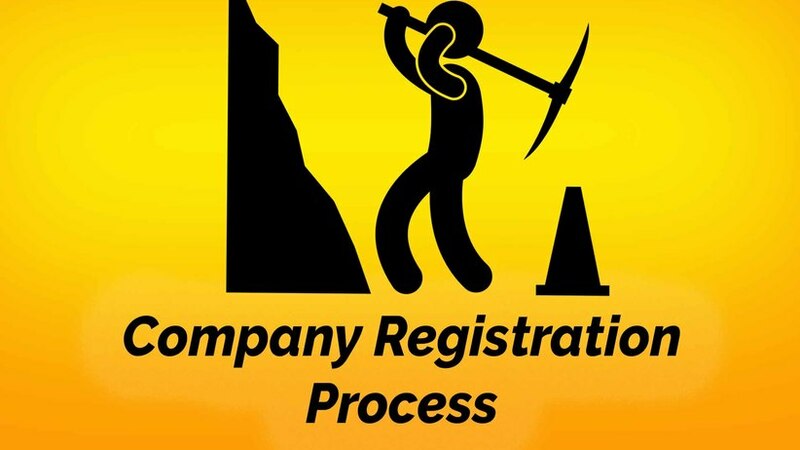 Company registration procedure is witnessing marvelous changes in the recent times and which has been simplified to the great extent. Let us understand the new registration procedure under Companies Act, 2013. Anyone – Bank Statement/Telephone bill/Mobile Bill/Electricity bill. It should not be similar with any existing Company. It should not be similar with any filed or Registered Trademark. The second word of the name should depicts your proposed business e.g.TATA Steep Limited, the word steel denotes it activities. Once you are ready with the basic material, you can now proceed to some serious registration stuff. The further step under this procedure is to apply for digital Signature Certificates (DSC). These certificates help us to sign on the computers to authenticate your incorporation forms and complete the registration procedure. Download the form DIR - 3 from mca.gov.in. File the form and apply the DSC. Pay Rs.500 online and DIN shall be allotted t you instantly. The name which you have finalised in the 2nd step above now is the time to freeze that name. You should apply for name approval and get the approval from the registrar of Companies. Once the name is approved, it becomes freeze for next two months. Hence, all the procedure of incorporation should be done within 2 months. File the form and Sign it with your DSC. Upload it on mca.gov.in and pay Rs.1000 online. Check the regular status of the form filed and wait until the name approval is the given by the registrar. INC 8 from the CA. Once these documents are finalised, then we can proceed to next step. Earlier, these documents were prepared by the CA by his own way. However, now you need to prepare the form eMOA and eAOA after downloading it from the mca.gov.in. Further, make sure you have DSC for every subscriber because signing the form with DSC is mandatory. Once you are prepared with the documents, we can now proceed to incorporate the company as per latest procedure. Filing of the company shall be done by the form INC 32 which is commonly known as SPICE Form. It has really simplified the procedure and the government timelines. This form is generally approved by the government in 2 to 3 days. Once a company is incorporated, the PAN and TAN are automatically allotted to companies and it is now printed with Certificate of Incorporation (COI) and hence, no need to file for it separately. If you are planning to register a Company which shall help you out. In case you require more information, you can call us at 9540618336 or email at agam@hubco.in.